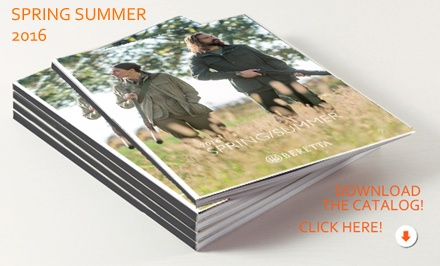 The 2016 Beretta Spring collection is designed around your movements. Made from lightweight, esistant, stretchable and breathable fabrics, to guarantee extra freshness and freedom of movement. The cuts and deconstructed tailoring are simple and clean, for clothes that are so comfortable you hardly feel them at all. 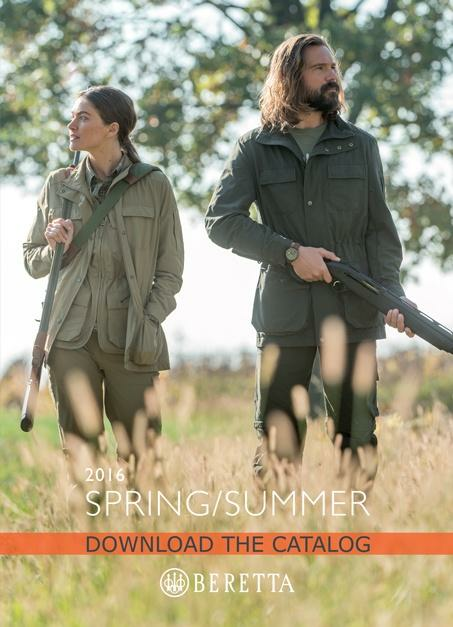 Pockets, adjustments and final touches are based on functionality rather than fashion, to respond to needs tested in the field.